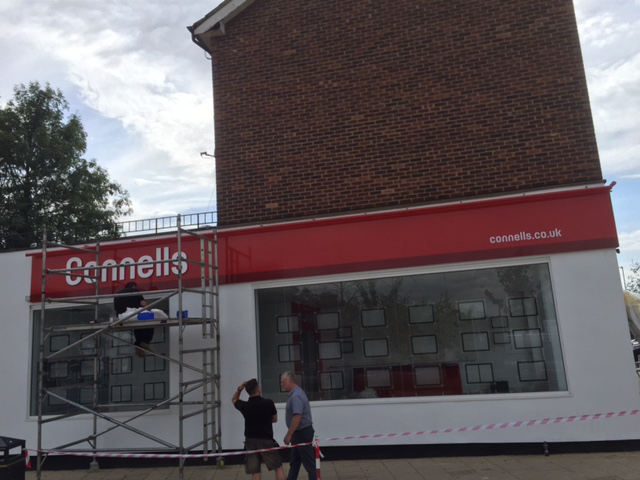 A new branch for Connells estate agents, formerly Natwest Bank. 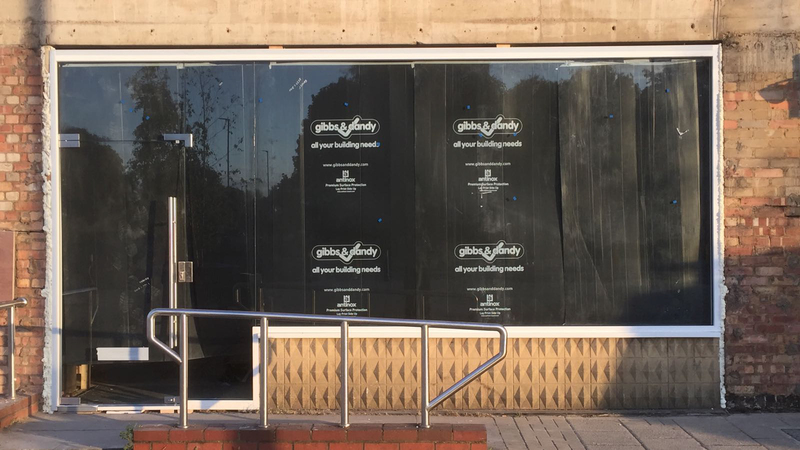 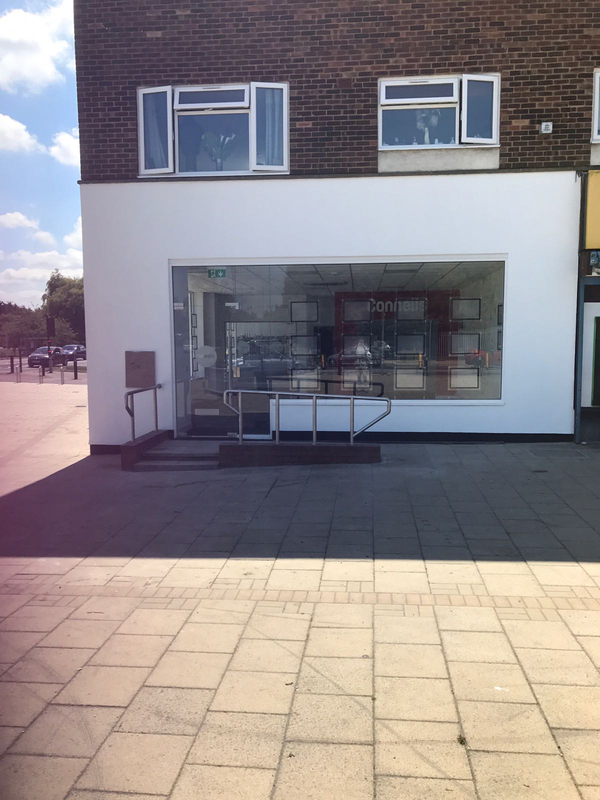 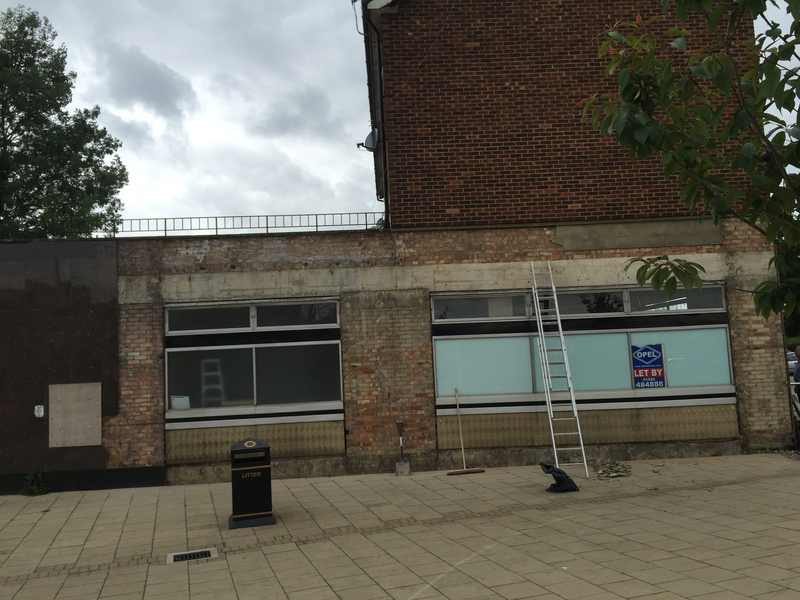 Replace shop frontage and windows. 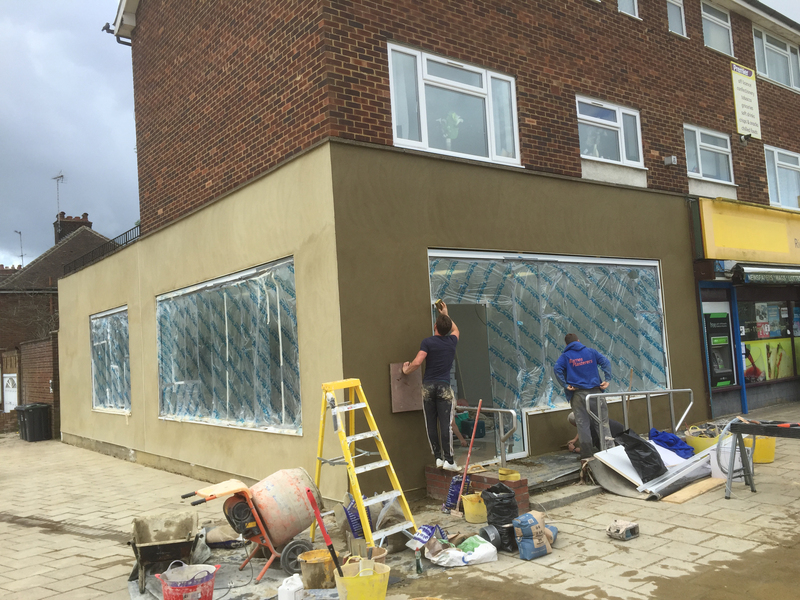 Fully render and decorate exterior. 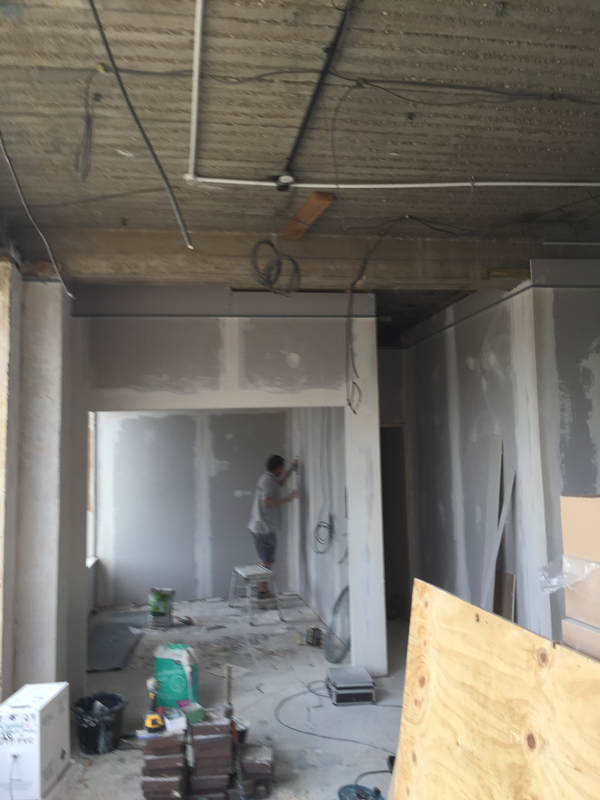 Completely gut and fit out interior to clients specifications. 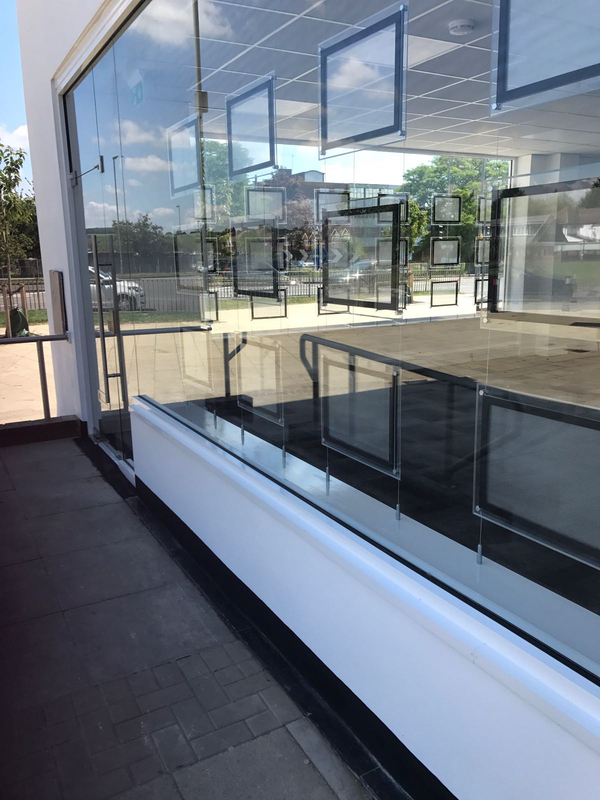 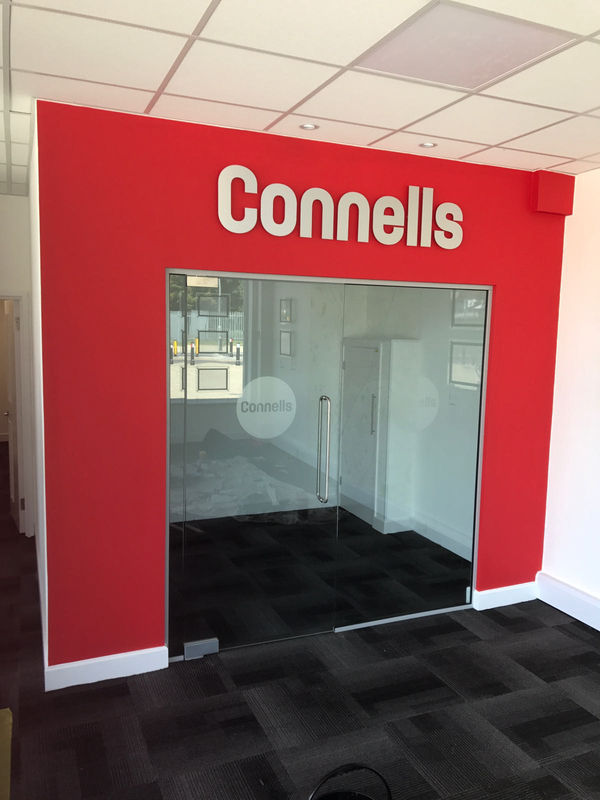 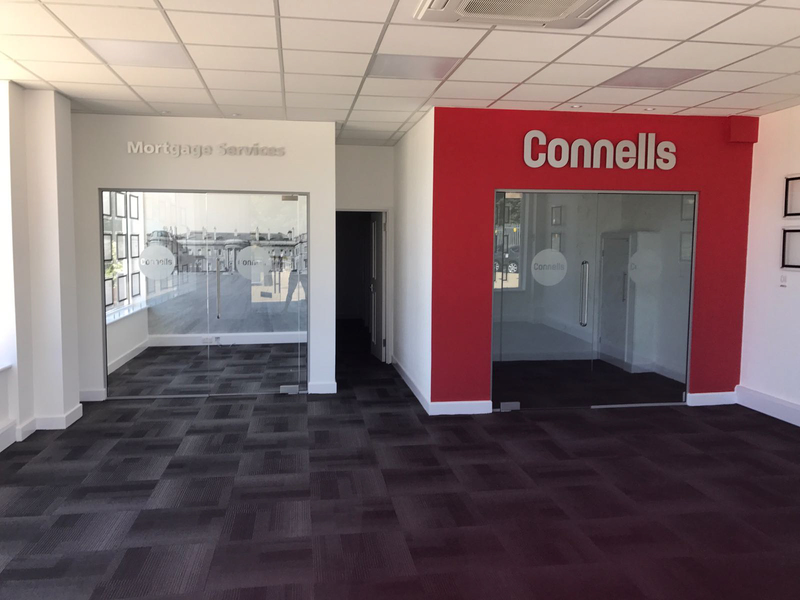 Including full electrical installation and distribution board, air conditioning installation, data cabling, offices with glass partitioning, digital wallpapers and decoration, carpet tile flooring, LED signage, complete refit to kitchen and toilets. 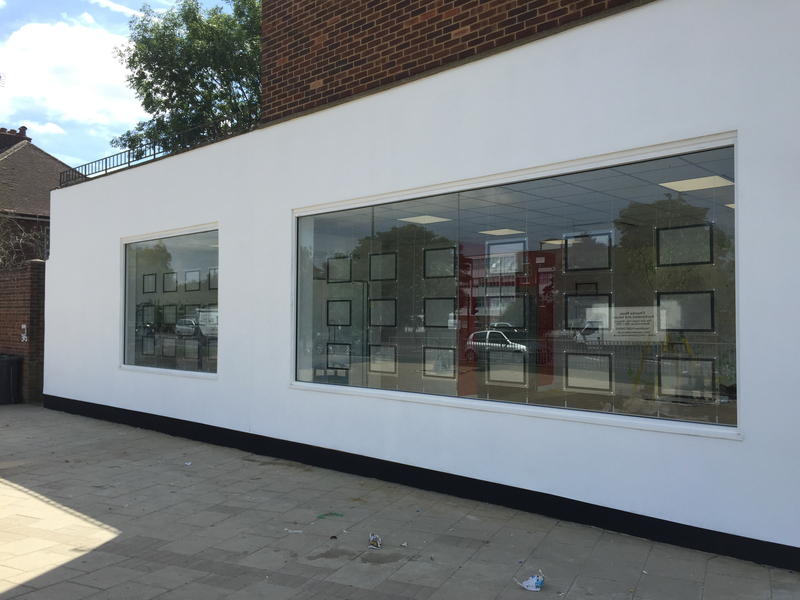 Works completed from start to finish in 3 weeks. 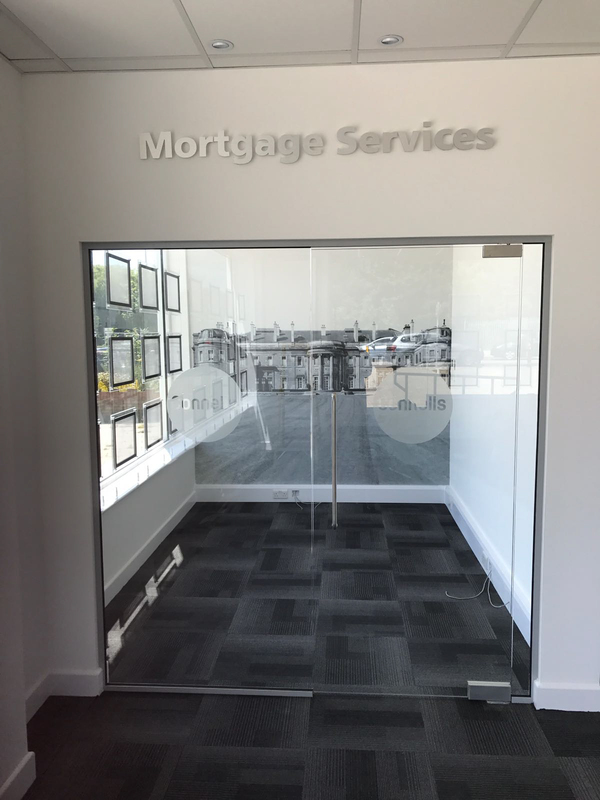 Another great job finished to a very high standard.